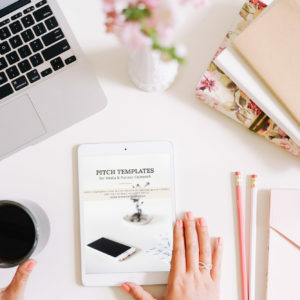 The Email Pitch Templates for Influencer Outreach includes 5 most-requested email templates designed to help you manage successful influencer collaborations. 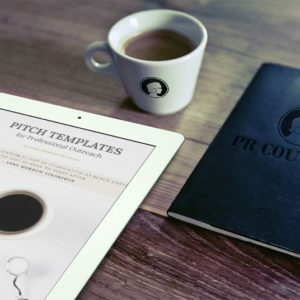 In this kit, you’ll find copy + paste emails for the top 5 most requested templates for influencer outreach from our community. 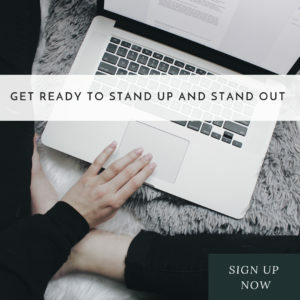 Plus, we’ve included outlines for what to include in your Project or Creative Brief, Influencer Agreement/Contract and 3 of our most popular articles on Influencer Marketing. It’s now or never when it comes to rooting your brand awareness and communication mix with influencer marketing practices. According to studies and research interest in the term influencer marketing skyrocketed 90x from 2013 to 2016 and nearly duplicated in the first nine months of 2017. How about that for influence and impact? 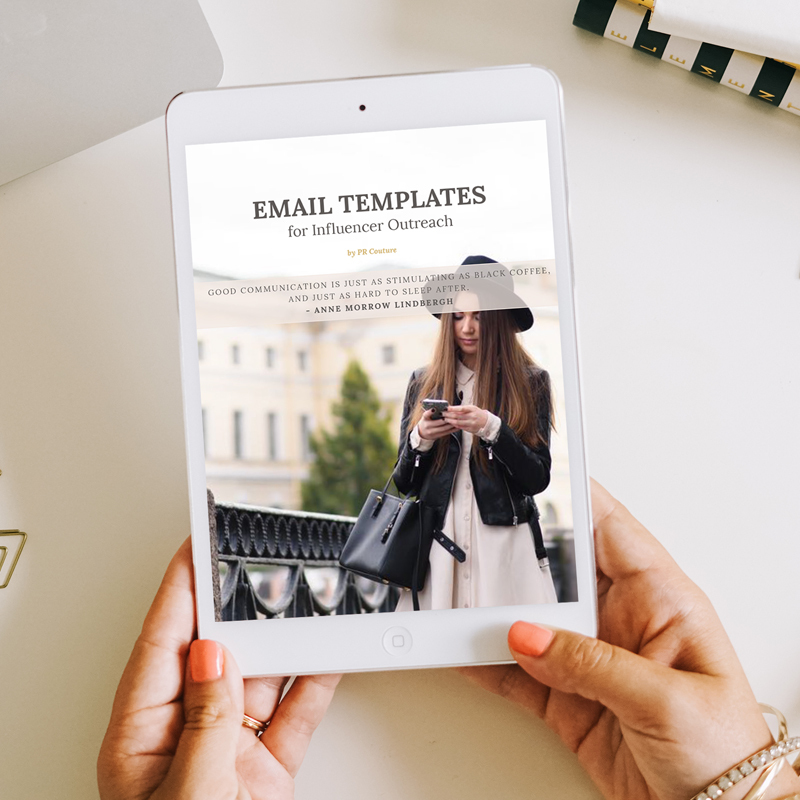 Avoid getting left in the dust or mulling over your fear of not knowing how to navigate this modern channel with handy email templates that will make reaching out to influencers a breeze. 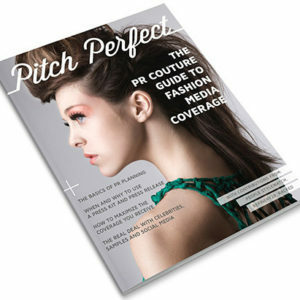 Move forward with full steam ahead and confidence by mastering the art of influencer outreach for your PR/marketing campaign plans. Simply add your personal flavor to the suggested email scripts and resources to maximize their use.